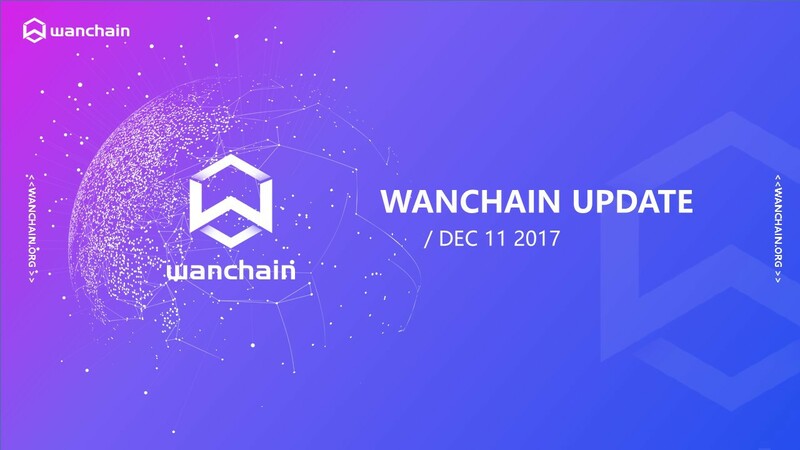 We would like to give you a short update about the open beta release and Jack Lu’s (Founder & CEO of Wanchain) trip to South Korea this week. Release includes: Beta instructions guide, privacy and normal transfers, block explorer and wallet. We will be issuing bounties to community developers who report bugs, suggestions and pull requests (extra weightage). *In our previous communication we stated the release would be on Friday the 15th of December but after careful consideration have decided to release on the 18th of December. The 18th is a Monday and will allow us to provide the community with support throughout the week. This was organized by Beijing Blockchain Application Association in Beijing on Dec 9th. Jack Lu attended the forum, Sun Guofeng, the deputy director of Internet Finance Research Center and Institute of Finance of People’s Bank of China also attended. Bitcoin was the first natively digital asset; many more are following. The trend towards ‘digitizing’ assets leads to a fundamental change in the financial services industry. However, there is a problem. Currently many of these digital assets are isolated on their respective blockchains and their true potential is not being realized. Wanchain was founded by the technical cofounder of Factom, Jack Lu, with the goal of uniting the world’s isolated digital assets and transforming the digital economy. Join our expanding Medium community!